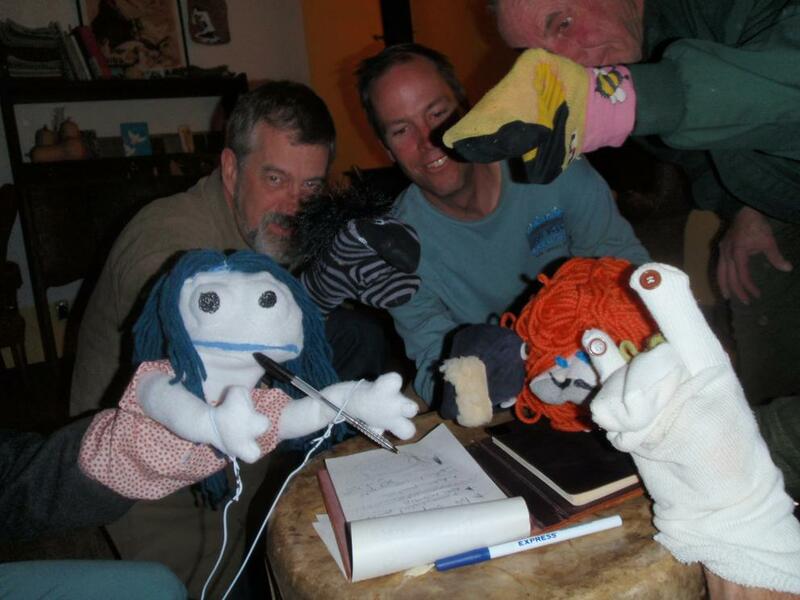 The meeting went smoothly, with the puppets doing all of the talking. Susie Snowflake recorded the minutes. 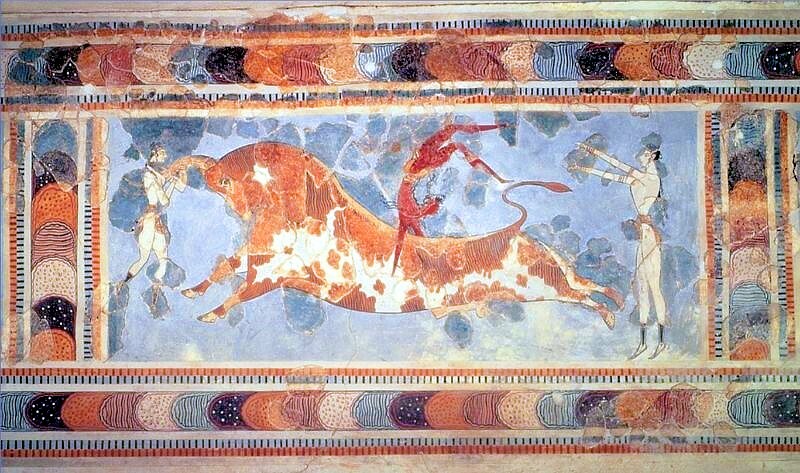 The theme is patterned after the "Running of the Bulls", in Pamplona Spain. Despite the obvious danger involved, the puppets felt they could rise again from any mishaps with a little paint and needle and thread. 1. The date will be Saturday February 13th, during the Chocolate Fantasia. 1PM meet time - 2PM parade starts. 2. Jamie will work on a permit, to allow free range of Bulls up and down Bullard, during the parade (10 minutes). 3. A large Bull (with an embedded stereo for Flamenco music) will be in the center of the parade, threatening existing puppets. 4. Puppet 'runners' and mobile 'bulls' will range in the rest of the street. 5. Human powered bikers and skateboarders will be actively recruited to make puppets and participate. 6. In that same vein, satellite puppet Krewes are encouraged to form and participate in 'The Running of the Puppets', and future parades. 7. The next puppet play will be on the Fourth of July. In a special meeting at Isaac's, called by the puppeteers (puppets not invited), it was decided to have a play after the parade on the thirteenth. 8. All puppet parades are non-motorized. If you live in the area and want to help add your name here.